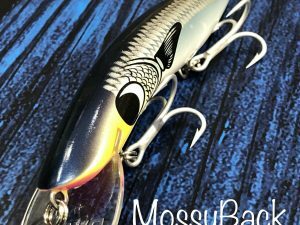 Our biggest seller the “Classic 120″ is Australia’s No.1 Barra lure! 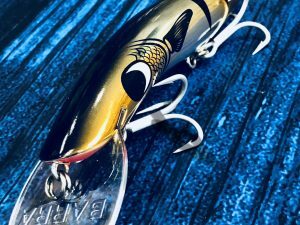 Used for casting and trolling in all situations, the Classic 120 Barra has an unmatched tournament-winning heritage. 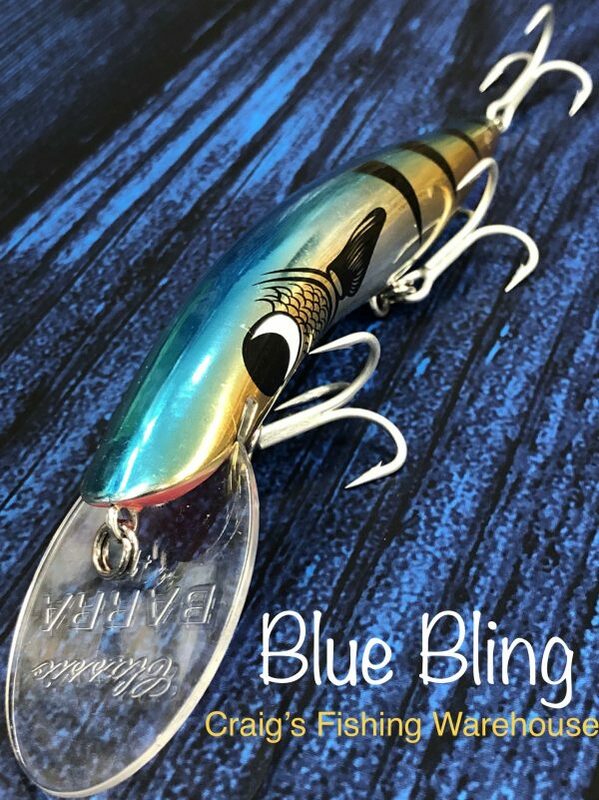 Add to that, Craig’s exclusive Custom BLING™ Colour Range and you have some serious weaponry for almost any North Australian species. 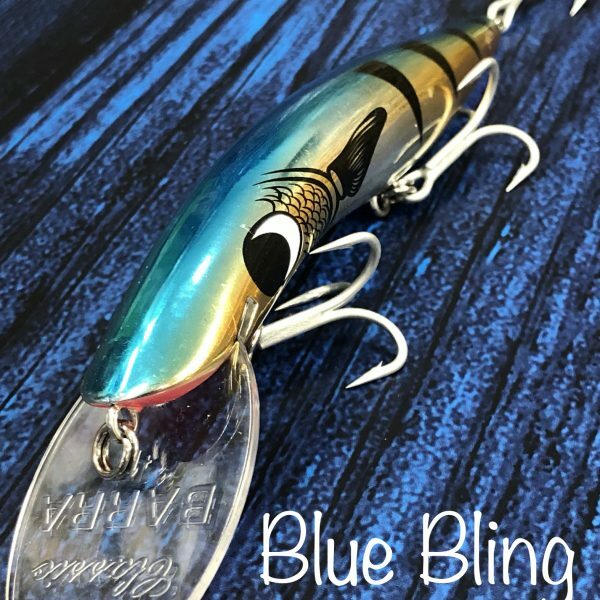 Our BLING™ range of Classic Barra lures has been developed over many years of tried and tested combinations and the characteristics of both ‘Bling’ and ‘Contrast’ combine to produce an option for any water condition. 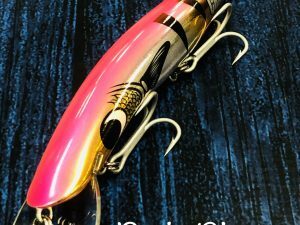 Gotta love some Pink BLING……. As Natural as a BLING can be….. Contrast and Bling to the MAX! 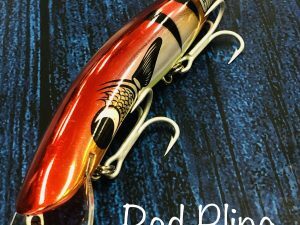 The ORIGINAL ‘Red Bling’ Classic…..Craig’s first ever ‘Bling’! !